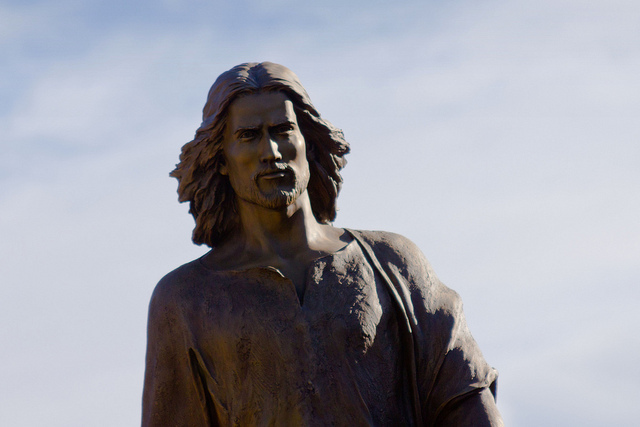 Speech highlights growing trend among homosexual community that argues Jesus was bisexual. 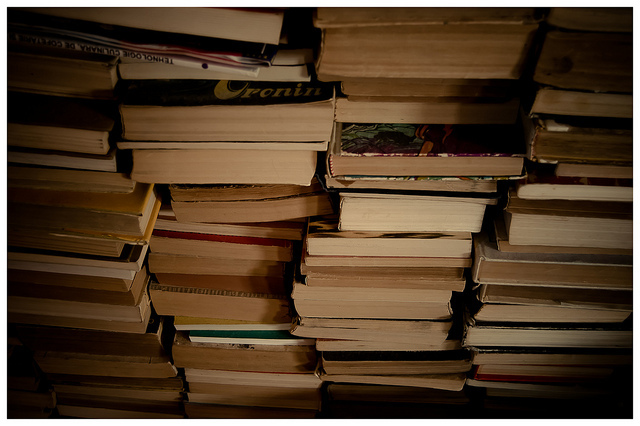 To discover what college kids are taught today, take a spin inside a campus bookstore. 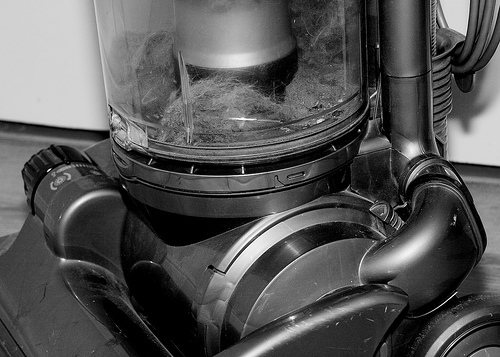 2012 shaped up to be a banner year for absurdity, hyperbole, bias, political correctness, sexual perversion, unethical behavior and much more. 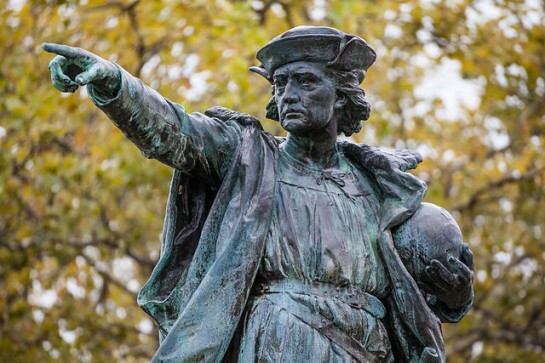 Students at Arizona State voted to change Columbus Day to 'Indigenous People Day,' because they say the famous explorer destroyed the lives and culture of Native Americans. 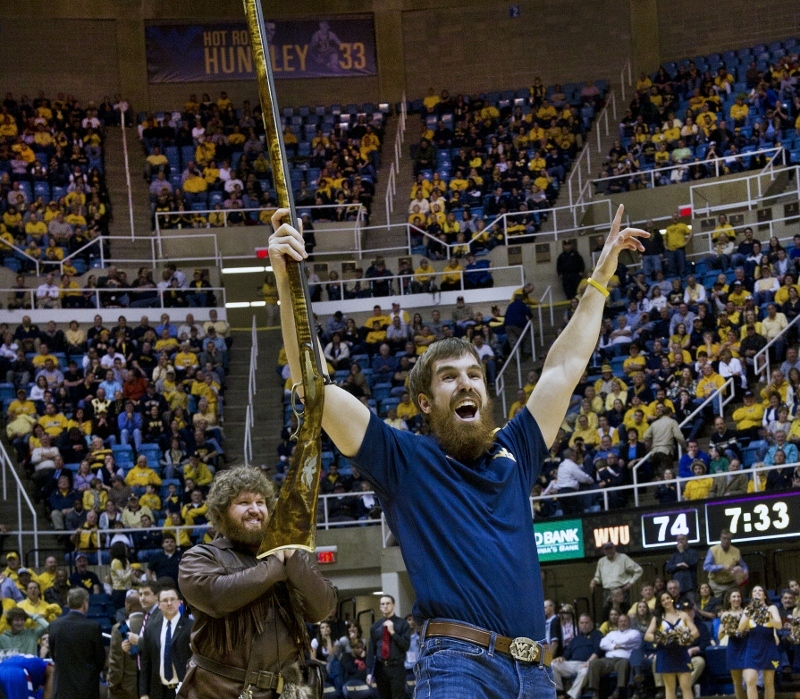 The ‘Mountaineer’ mascot at W. Virginia University panned for using his official campus musket to – gasp – hunt.